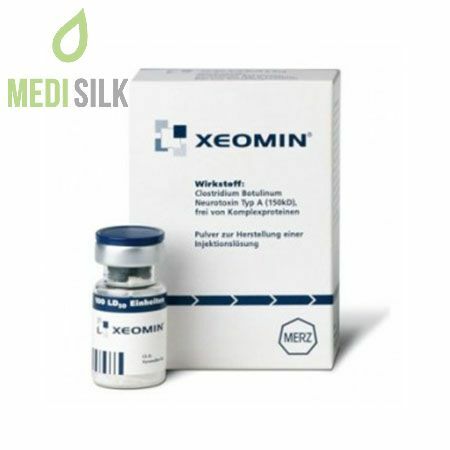 Xeomin is a prescription medicine from Merz, intended for intramuscular injection. 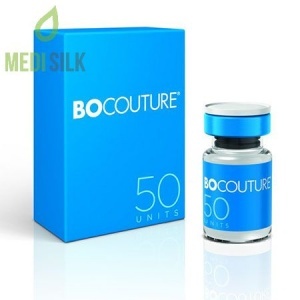 This medicine is only allowed for sale to licensed medical, dental and pharmacy establishments. Only used for patients in surgery. Can you use Xeomin in the treatment of muscle spasms and pain? Xeomin is a specially formulated medicine from the well – known brand Merz, which is being prescribed since 2005, with a powerful muscle relaxant action. 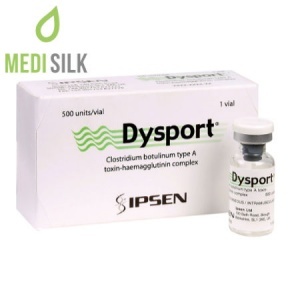 It is applicable for reducing the head and neck pain, typical of Cervical Dystonia. 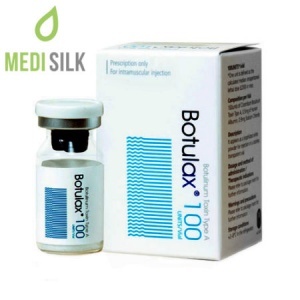 The product can be also used for the treatment of muscle cramps in the eyelid area – a condition, known as Blepharospasm, occurring frequently after the use of Botox. What is Xeomin’s effect on human muscles? The non-invasive injection is placed in the painful muscle and begins to prevent the release of acetylcholine, shortly after it. The chemical is responsible for the contractions of the muscle fibers. By neutralizing the acetylcholine, Xeomin prevents spasms to occur and the pain disappears.